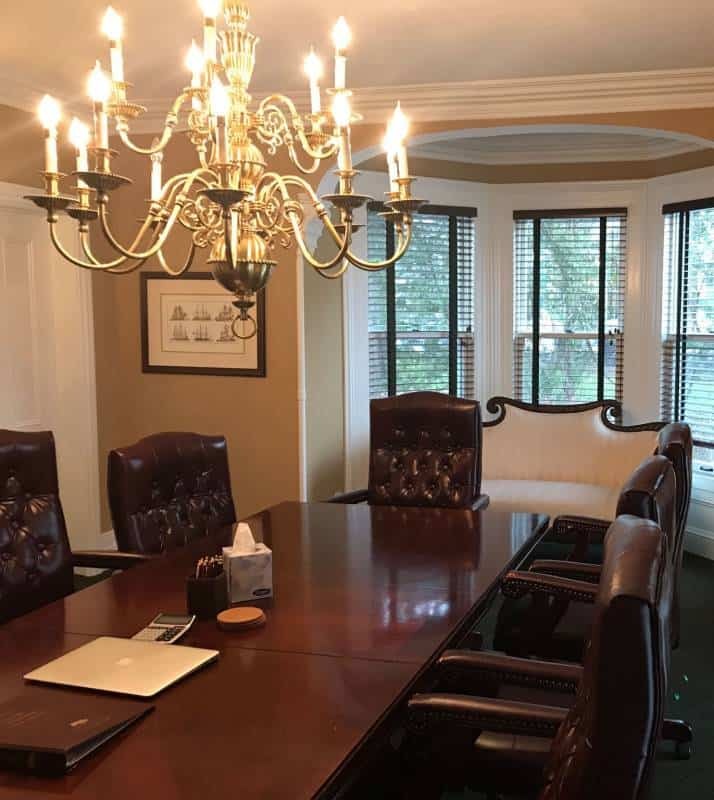 Today, the Donohue, O’Connell & Riley team serves as tax, estate planning and elder law counsel to over 5,000 businesses and individuals, advising them on how to save taxes and structure their affairs to preserve their legacy and ensure a smooth transition of their hard-earned wealth between generations. Our attorneys are available at two locations in the Lower Hudson Valley and in New York City. We also have two offices in New Hampshire, so clients can access the state’s favorable tax laws. We look forward to the opportunity to understand your unique situation, customize a best-in-class plan and provide a valuable relationship over many years as your needs evolve. Attorney Joseph Donohue began his legal career working in the New York and Paris offices of Leboeuf, Lamb, Greene and MacRae, LLP. Driven by his entrepreneurial spirit, in 2008 Joe founded his own practice in Warwick, New York. Over the years, Joe has grown the firm organically and through acquisition. Capitalizing on New Hampshire’s favorable trust laws, Joe established his presence in the Granite State in 2013. Since then many of his clients have created NH Trusts for tax savings, long-term security, and flexibility. 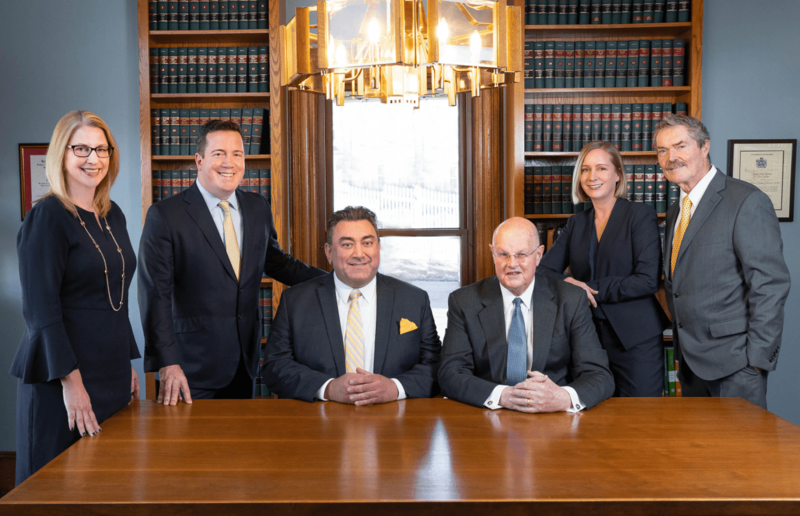 In 2017, Donohue, O’Connell & Riley PLLC was established through the merger of Donohue & Associates with O’Connell & Riley. Attorneys Thomas O’Connell and James Riley have been advising families in the Greater New York City area since 1978. Attorney Kristin Canty is now an equity partner in the firm and stepped up as the Managing Member for the Pearl River office.